Editor’s Note: With Ash Wednesday fast approaching, today we highlight one of the activities from our popular 40 Ideas for 40 Days feature. 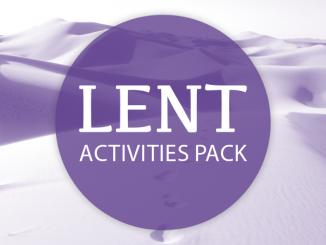 While organized according to the 2019 calendar, the activities aren’t limited to just one day of Lent. Check out 40 Ideas for 40 Days here. 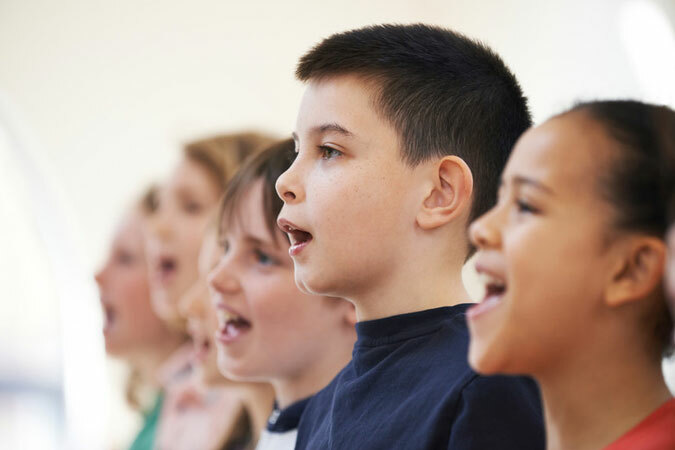 Today’s Lenten activity is an opportunity for catechists to reach those young people who are more musically inclined, tapping into the musical/rhythmic intelligence of some of your students. Ask the young people to identify some of their favorite songs that they keep on their smartphone or other digital player. Explain that some songs and collections are labeled with warnings that the content is “explicit.” Tell the young people that, for better or worse, songs teach us, and that songs with explicit lyrics can teach that certain unacceptable behaviors are OK.
Tell the young people that, by the same token, songs can teach us positive messages. If possible, name a few contemporary songs with positive messages. Point out that at Mass, we sing songs (hymns) that teach us about our faith and that, during the season of Lent, we sing some traditional Lenten hymns. Arrange to have some hymnals from the church on hand, and invite the young people to locate some of the following examples of Lenten hymns. Arrange the young people in groups of three or four, and assign a song or songs to each group. 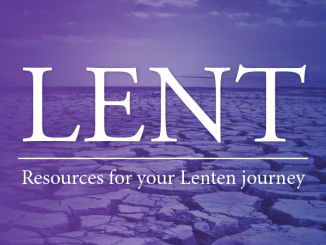 Tell them to summarize what the song teaches us about the season of Lent. If you didn’t know anything about Lent and all you had was this song, what would you learn about Lent from it? If possible, arrange to play recordings of some of these hymns, or arrange to have a choir member, cantor, or liturgical musician join you to play/sing these songs for the young people. After each song is played, have the young people report what the song teaches. After reading your post, I find I’m ready for a good Lent to begin. Time for a change. Time to pray more, listen harder, go deeper. Thanks for your thoughts, Tom! Lent is a wonderful time of renewal and enrichment. Bring it on! I coordinate with our music director to get a list of hymns we will sing during Lent (and Advent). Then I create a playlist on Spotify and share the link with our catechists. That way, we all have access to the music we’re singing at Mass. It’s perfect for people not gifted with musical talent (like me). Great idea/strategy, Kathleen! Thanks for sharing!